ETiCCS is a non-profit organization founded by a team of experts in cancer research, public health, clinical oncology, and information technology who aim to support the war against cervical cancer in particular in underpriviledged areas of the world. 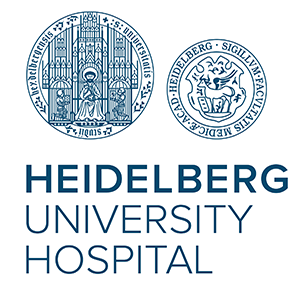 The research back ground of the ETiCCS program was developed by the Department of Applied Tumor Biology (ATB) of the Heidelberg University Hospital and the German Cancer Research Center. ATB has developped new biomarkers for cervical cancer early detection programs and evaluated them in close collaborations with scientists and clinicians around the world.